Preparing Today’s Innovators For Tomorrow’s Careers. 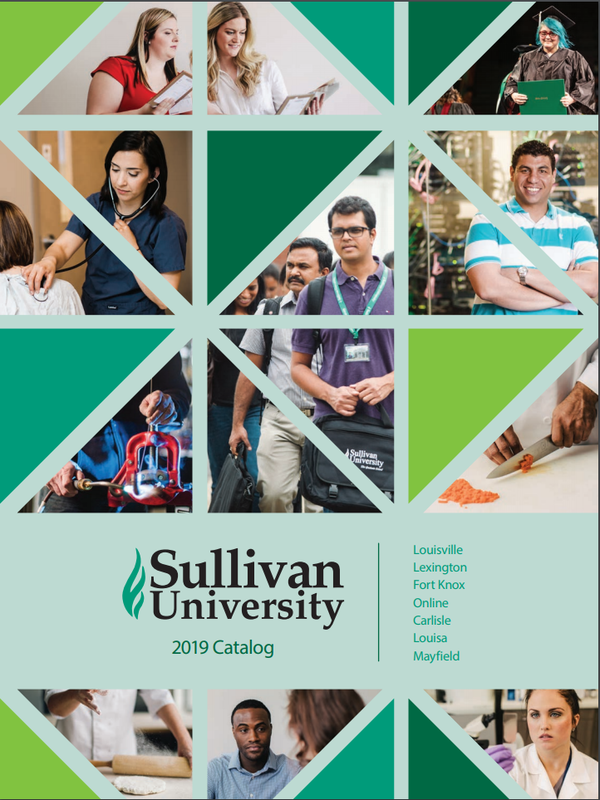 As a college and design school in Louisville KY, Sullivan’s College of Technology and Design provides students with the knowledge and skills to craft their careers with their own two hands. An IT or design background is essential for staying relevant from a business or management standpoint. 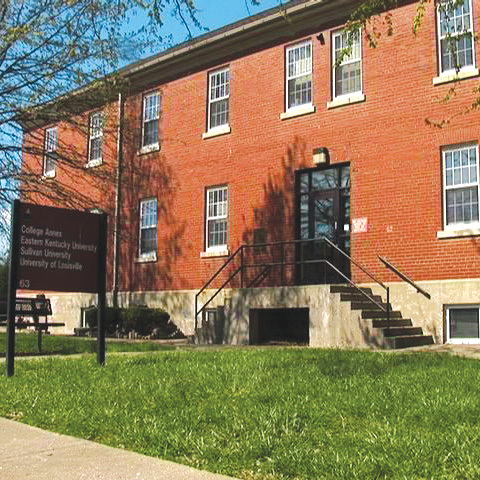 From our comprehensive HVAC-R degree, to our innovative CADD programs, to our information technology programs, we offer students in-depth, real-world learning experiences that lead to promising careers in growing fields. 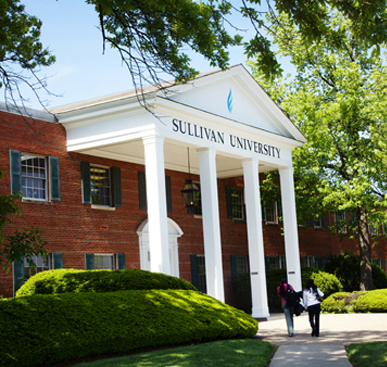 Start your future today by taking your first step towards a degree from Sullivan. 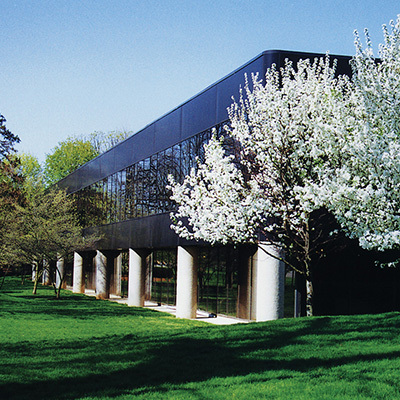 Why the College of Technology & Design? Make the most of your talent – and your time. The sooner you begin your technical or design career, the more you can achieve. 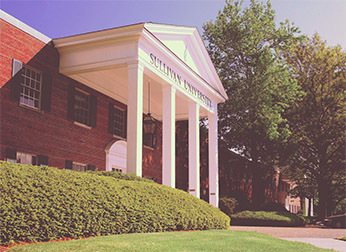 That’s why Sullivan’s College of Technology and Design prepares you for a career first. You can complete a concentrated yet challenging program in as little as 18 months and then build on that success and work toward a bachelor’s degree while pursuing your career. Because we’re as career-focused as you are, you’ll get real-world, hands-on experience with industry-standard technology, an outstanding facility and instructors who bring their own experience into the classroom to share with you. We keep classes small by design so that you can get to know your instructors and fellow students and they can get to know you. And experience tells us that when students and instructors know one another better, students find it easier to ask questions or share concerns. Financial assistance for all ages. Our team of financial aid experts can help you find the assistance you need to get started — even if you’re an adult returning to school. We’ll help you identify all of the scholarships, grants and loan programs for which you might qualify and even help you with the enrollment process. 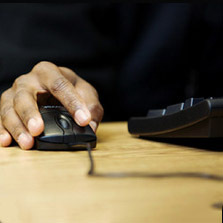 Whatever your medium, from web design to wallpaper samples to Computer Aided Design Drafting, the College of Technology and Design is one school where your creative and career success is limited only by your imagination. Start now. Design the life and career you want.